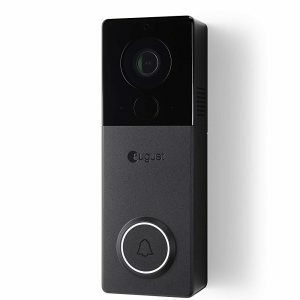 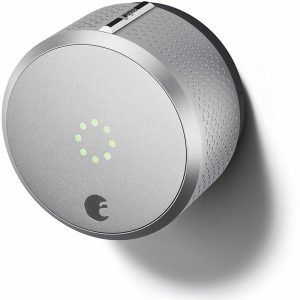 Accessory to the August Smart Lock. 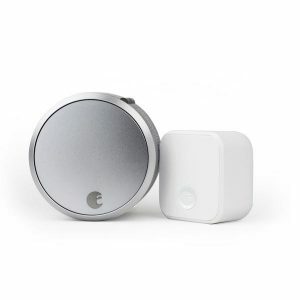 Never leave keys under the mat again. 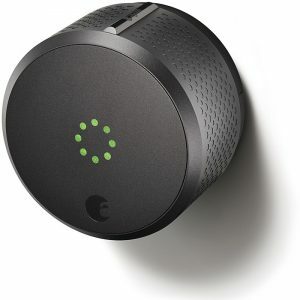 Create unique entry codes to unlock your August Smart Lock without a traditional key or smartphone. 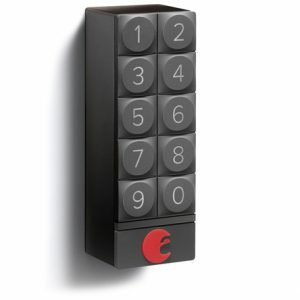 Free installation applies only to doors with compatible Deadbolt locks. 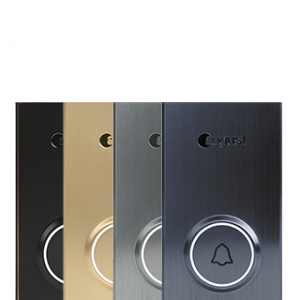 If you do not have an existing Deadbolt lock, or if you are using a Mortise lock, a professional installation fee of $200 would apply for drilling and installing of a new Deadbolt lock. 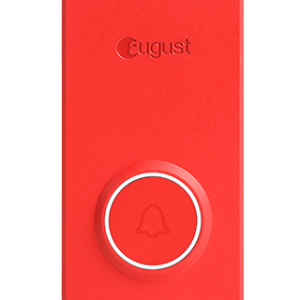 Free installation applies only to doorbells with existing doorbell wiring in good working condition. 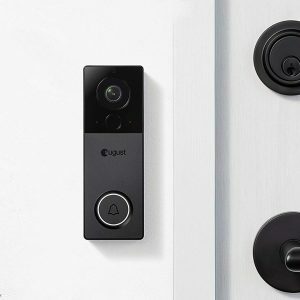 If you do not have an existing doorbell wiring, a professional installation fee of $200 would apply for electrical works. 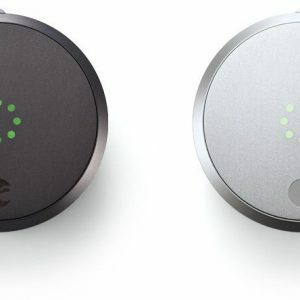 Create custom entry codes to give to family, friends, and guests to lock and unlock your August Smart Lock without a traditional key or smartphone. 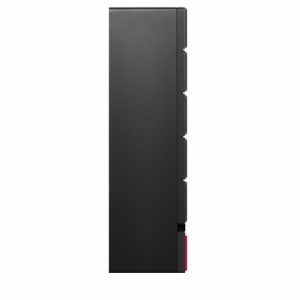 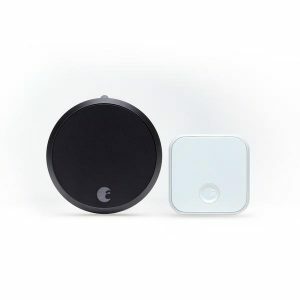 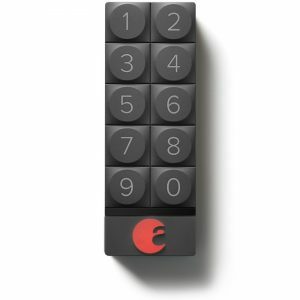 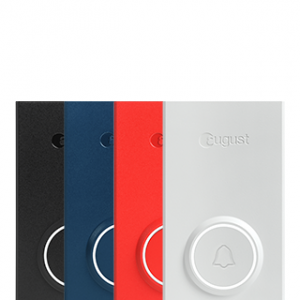 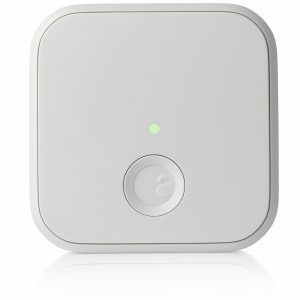 August Smart Keypad is an accessory to the August Smart Lock. 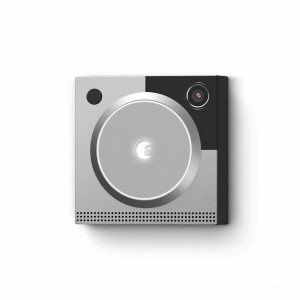 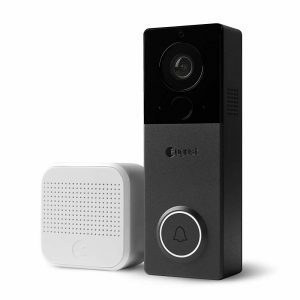 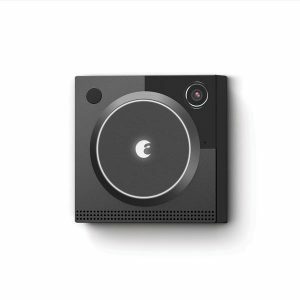 Requires August Smart Lock – HomeKit enabled version.